Omnicraft ™ is here. 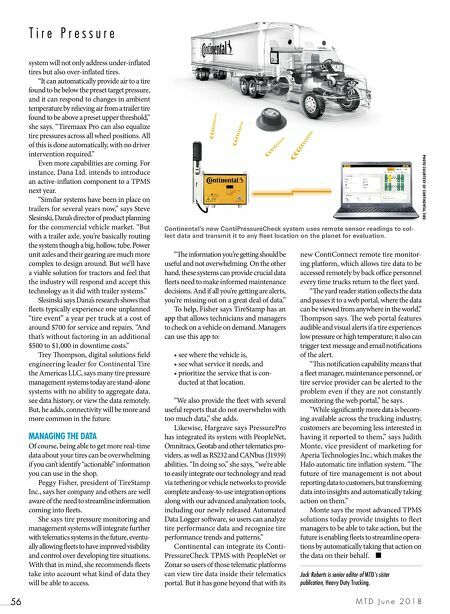 Meet the newest member of the Ford family of parts, Omnicraft. Aff ordable, quality parts designed for your non- Ford repairs. Now available where you buy Ford and Motorcraft® parts. A trusted relationship just got better. 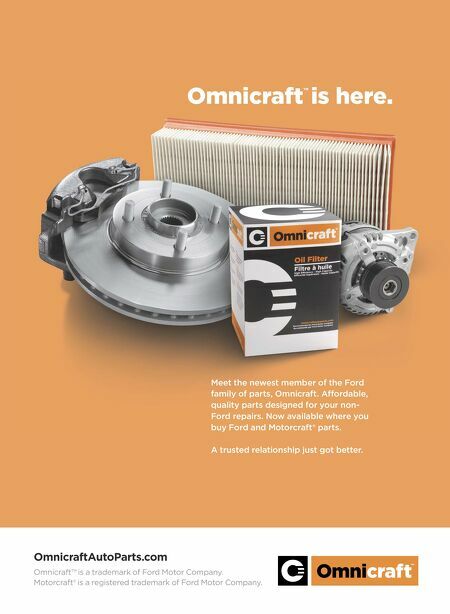 OmnicraftAutoParts.com Omnicraft™ is a trademark of Ford Motor Company. Motorcraft® is a registered trademark of Ford Motor Company.